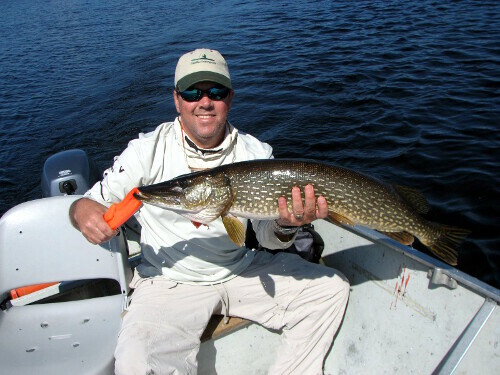 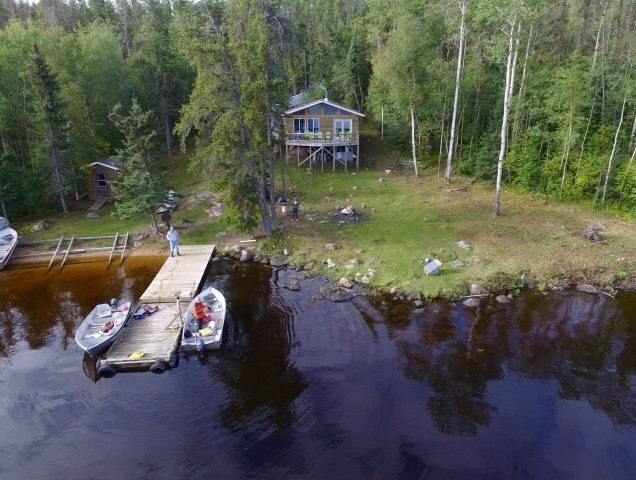 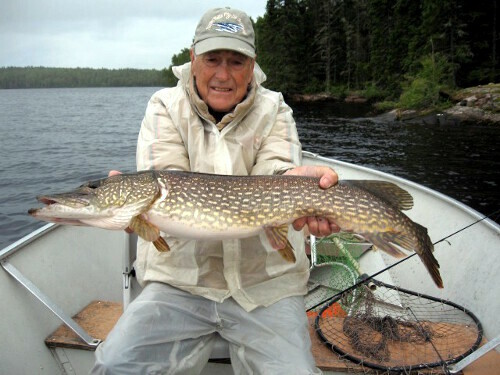 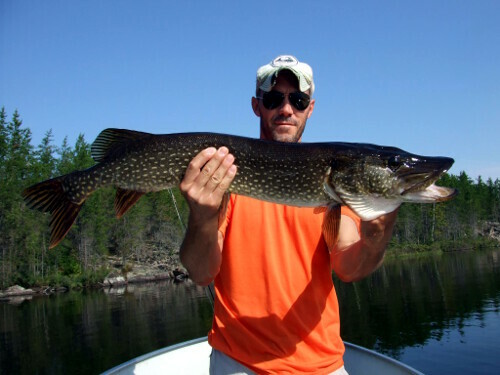 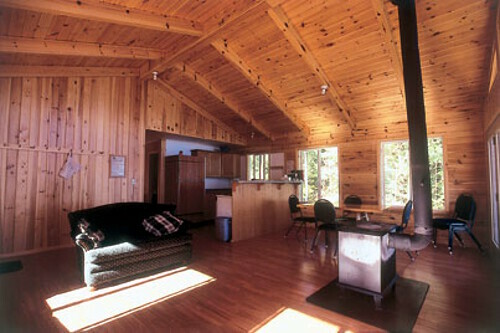 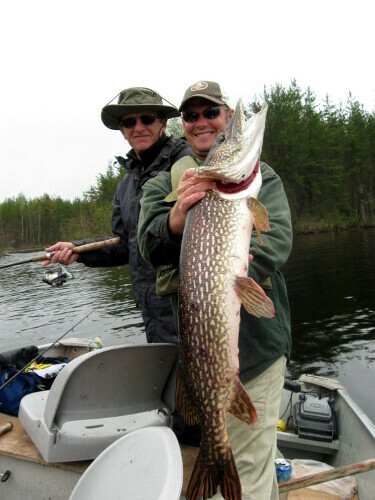 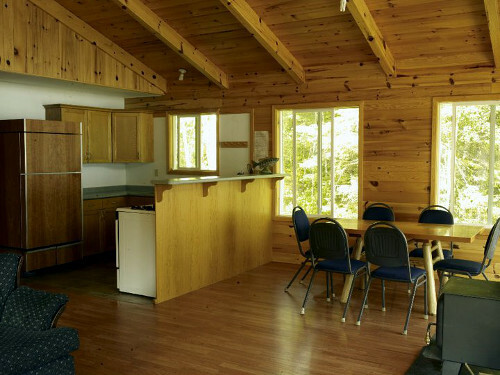 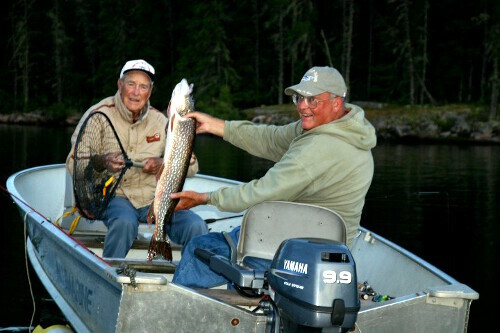 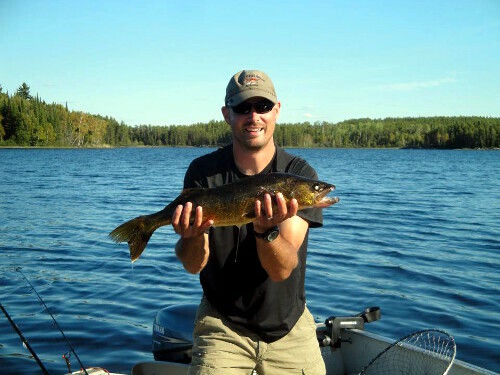 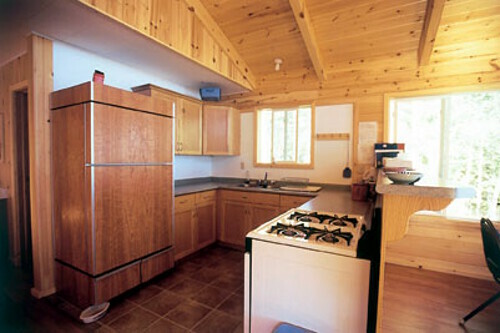 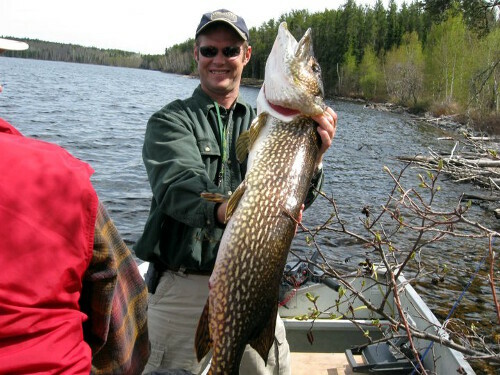 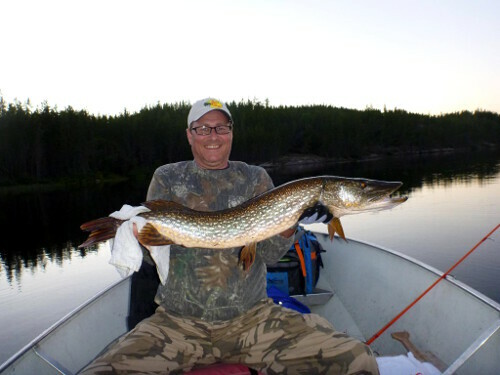 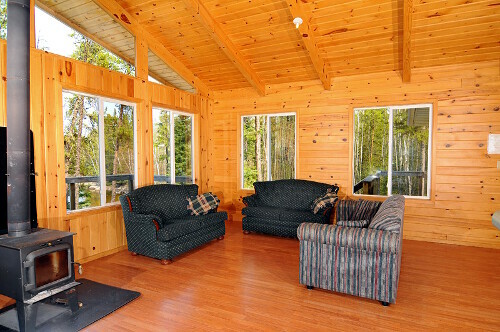 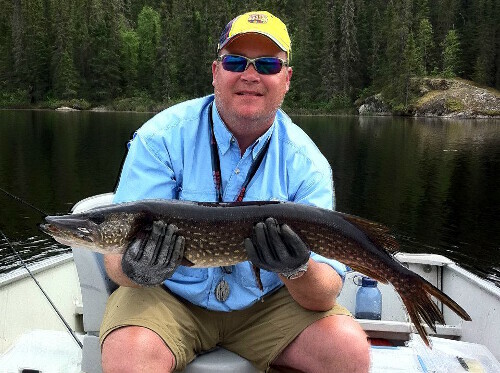 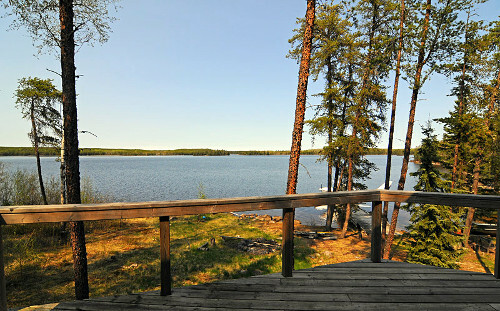 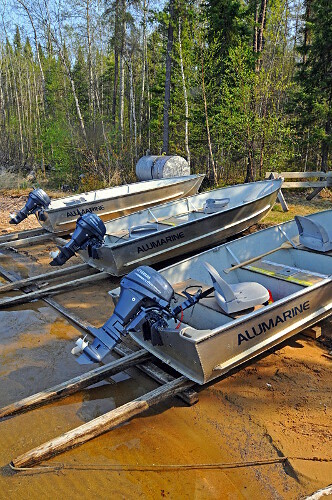 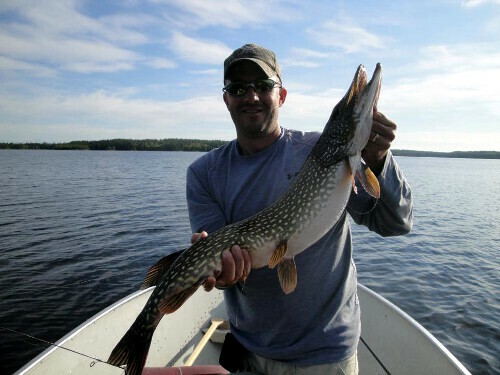 If you’re looking for world-class fishing at a luxurious cabin – and you want to be the only anglers on the lake – look no further than Chepahyee Sahkaheekahn Lake, most commonly referred to as Onepine Lake. 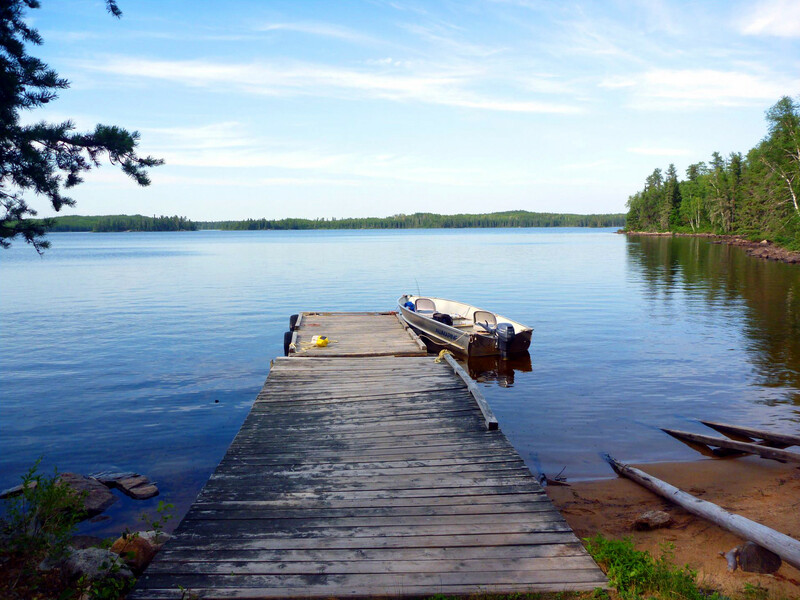 When you arrive at Onepine, the first thing you will notice is the ruggedness of the shoreline. 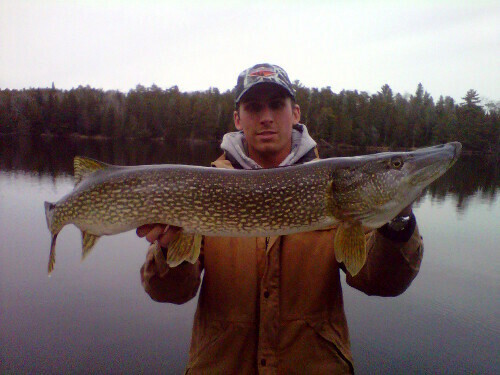 It’s exactly what one would imagine on a northwoods fishing trip. 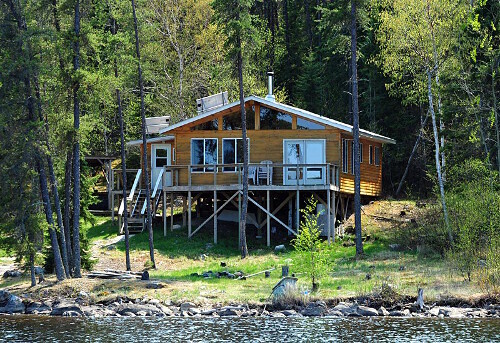 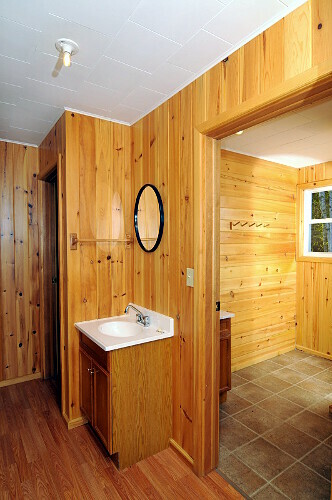 After you unpack and head out on the lake, you won’t have to go far to get right into the action. 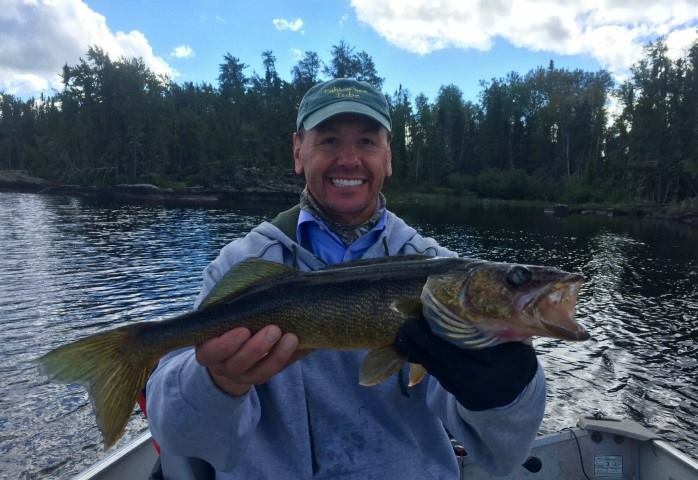 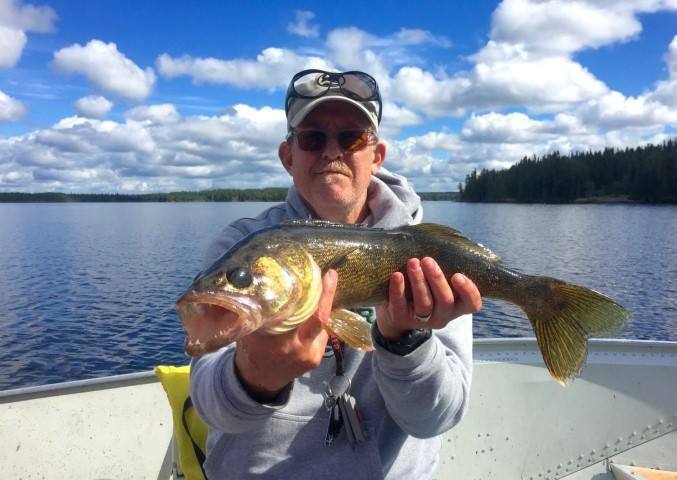 Keep a good grip on your fishing rod because after your first cast there may be a lunker Walleye or trophy Northern on your line! 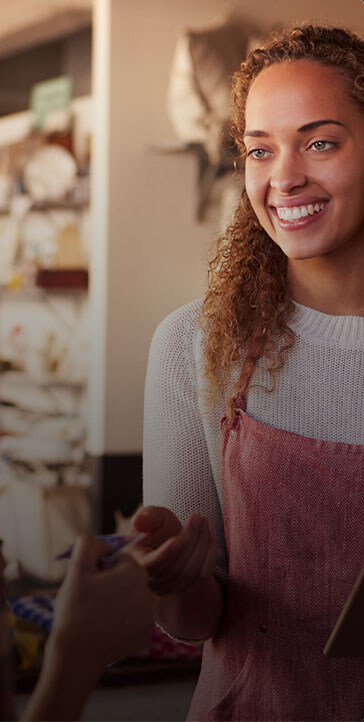 Think you have Onepine figured out? 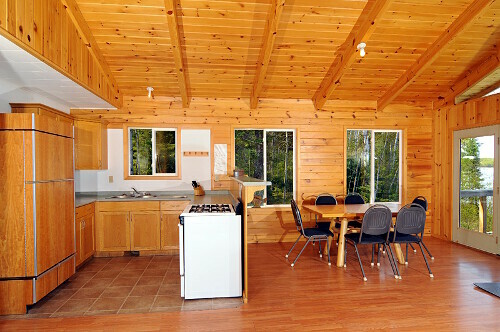 Treat yourself to a short walk to Strawberry Lake, the nearby portage lake. 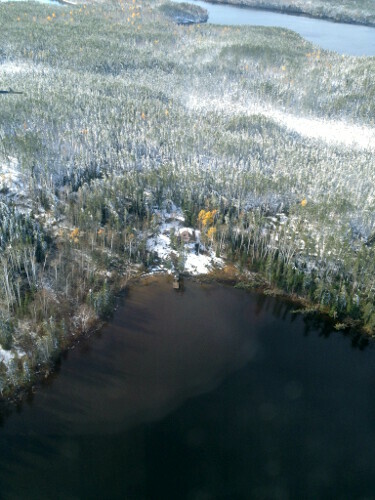 There is a portage into an unnamed lake.